In 2008, Pterra established the Pterra Foundation as a charitable trust to support those who are in need. Our focus is on worthy causes that uplift the human condition and engender an environment of peace in situations. Our charter objective is peace on earth. 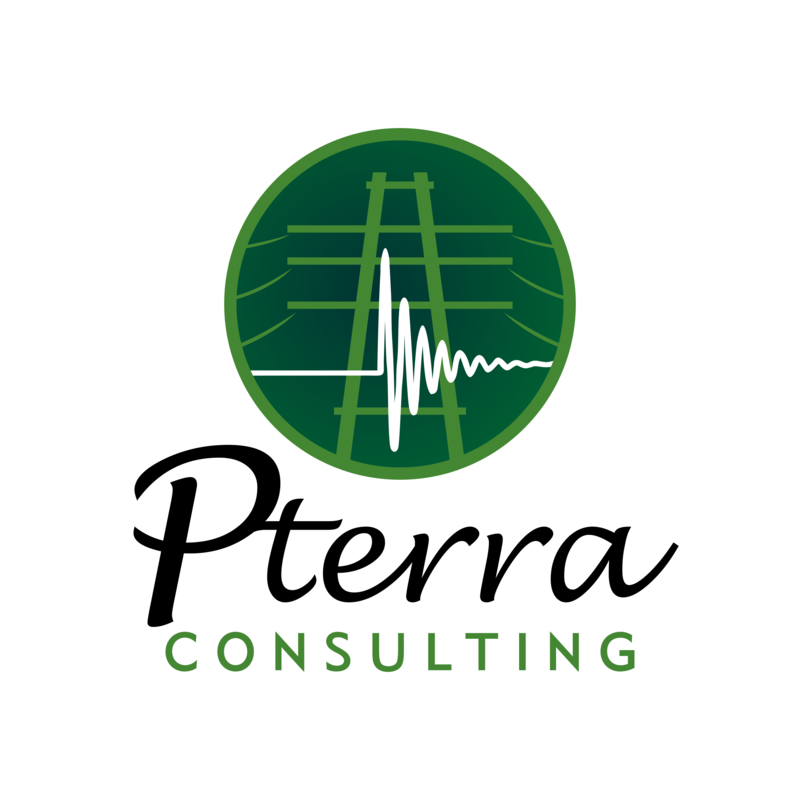 The Pterra Foundation is fully funded and administered by Pterra, LLC. The LLC members determine the allocation and selection of charities to support.